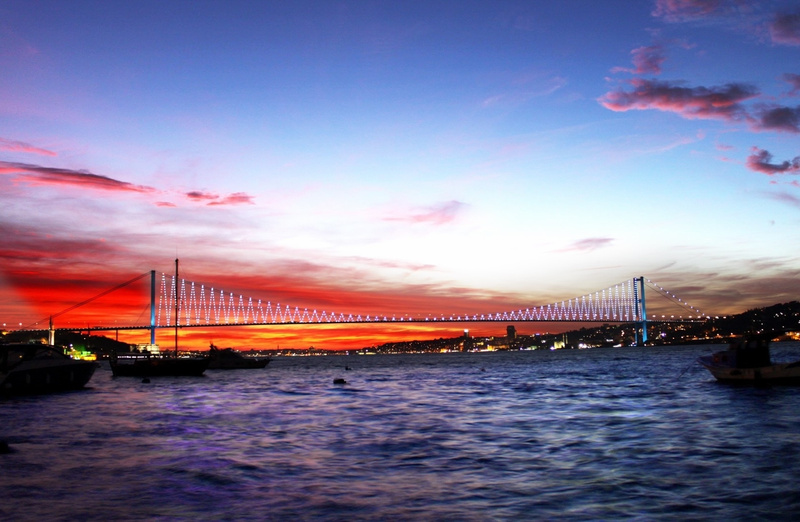 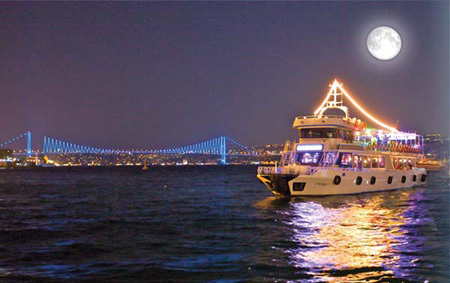 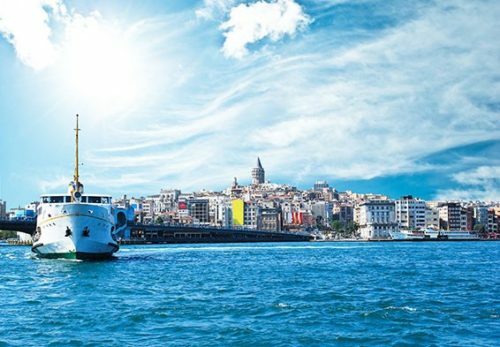 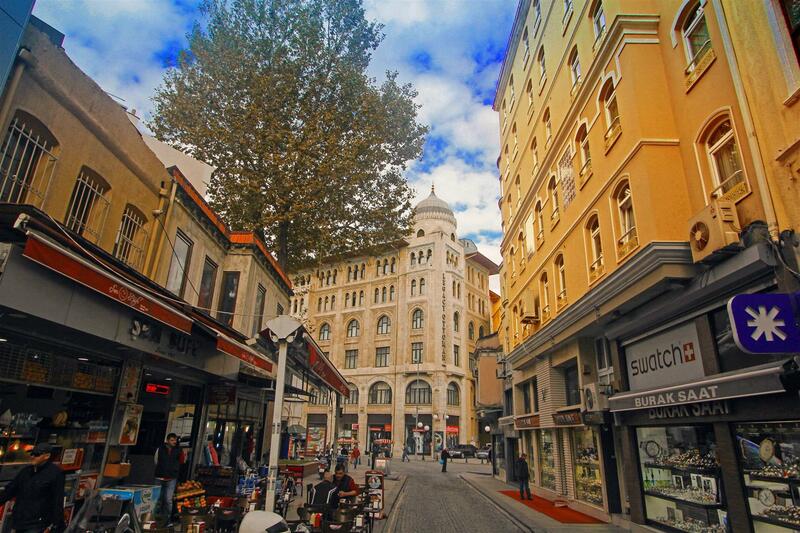 Venue Hotel in Istanbul Old City is designed with you in mind. 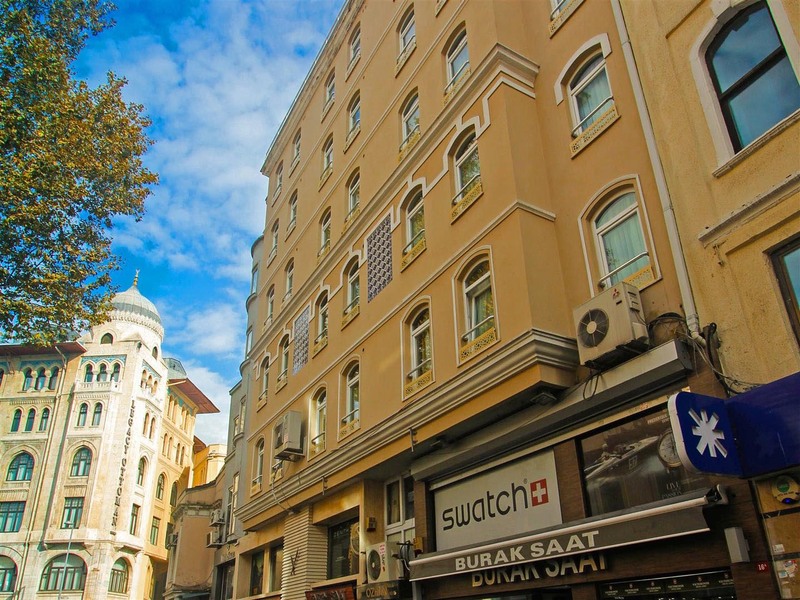 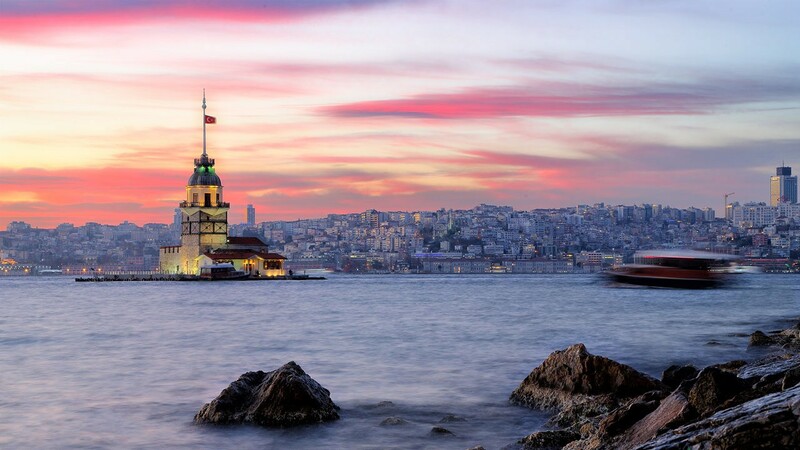 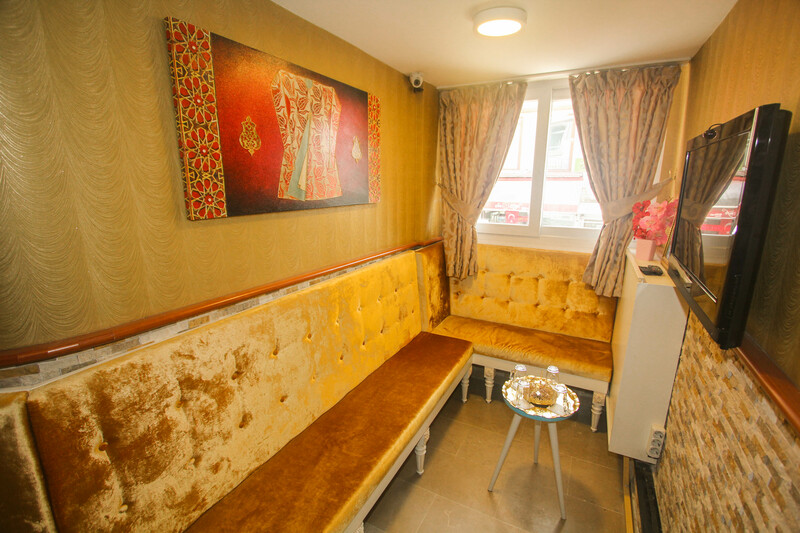 Just 1 minute walking to Sirkeci Tram Station and Spice Bazaar. 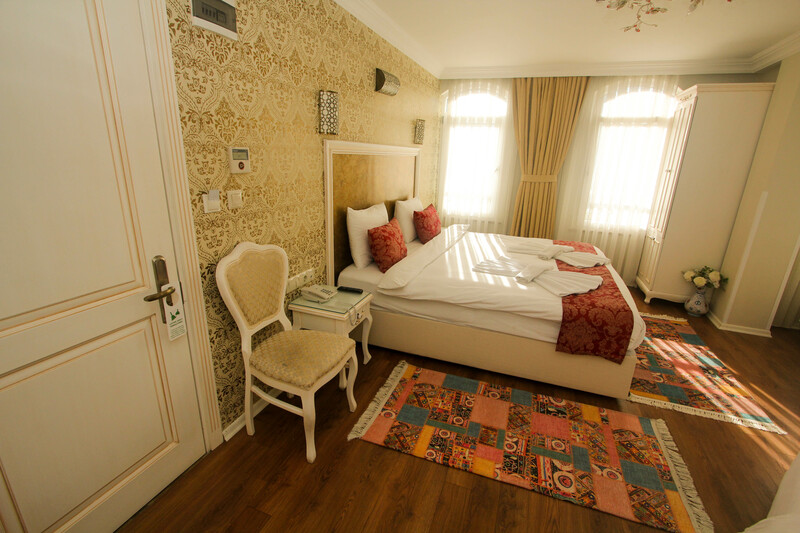 We've tailored each room for valuable guests. 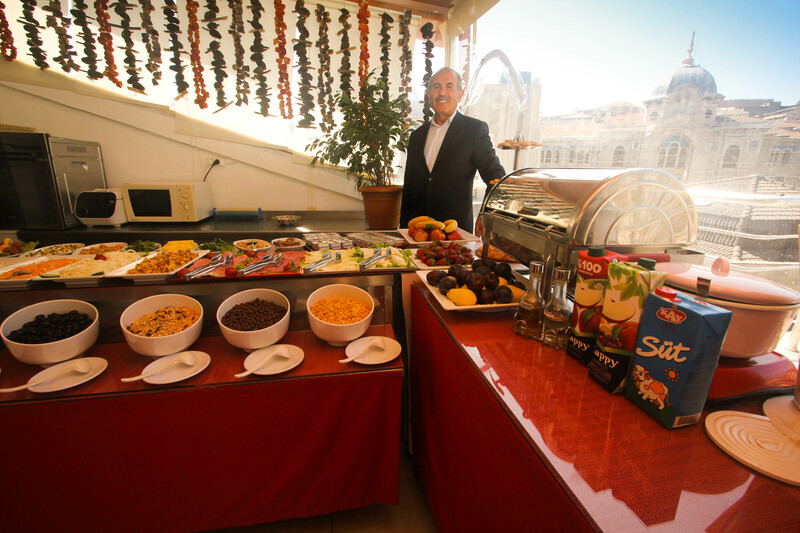 Our hospitality and amenities to make your stay is as enjoyable and relaxing as possible. 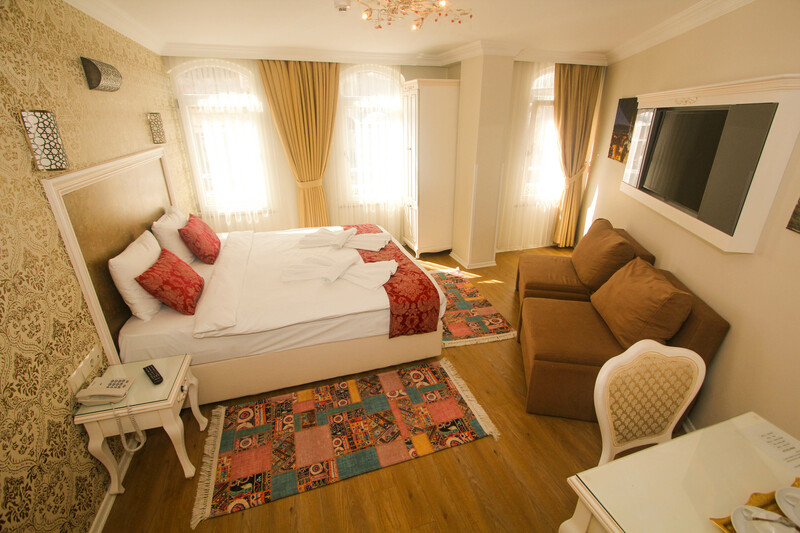 We hope that our attention to detail shines through each and every moment of your stay.